Alcatel was known as Alcatel One Touch established in 2004 as a joint venture between Alcatel-Lucent and TCL. The first Alcatel phone was the OT Easy HF. It was released in 1998. 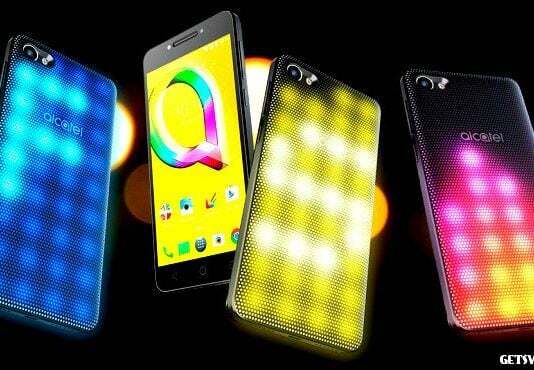 Alcatel caught the eyes of the most viewers and techies around the area by launching Alcatel A5 LED which is the first Android Smartphone to arrive with an “interactive LED-covered phone”. In 2012, Alcatel won an International Forum Design award for its One Touch 818 and the OneTouch 355 Play models.